Wow…can you believe it’s almost 2015? I mean, where are our flying cars and robot maids (anybody else get my reference to The Jetsons from that?) This year has been amazing for this little blog-I’ve transitioned to career blogger and seen some amazing growth. Your support for this blog has helped contribute to our family and given me the freedom to homeschool my three boys-thank you so very much for all of your kind words and support! To celebrate the end of an amazing year I wanted to share the ten most popular posts-YOUR favorites-from this year! 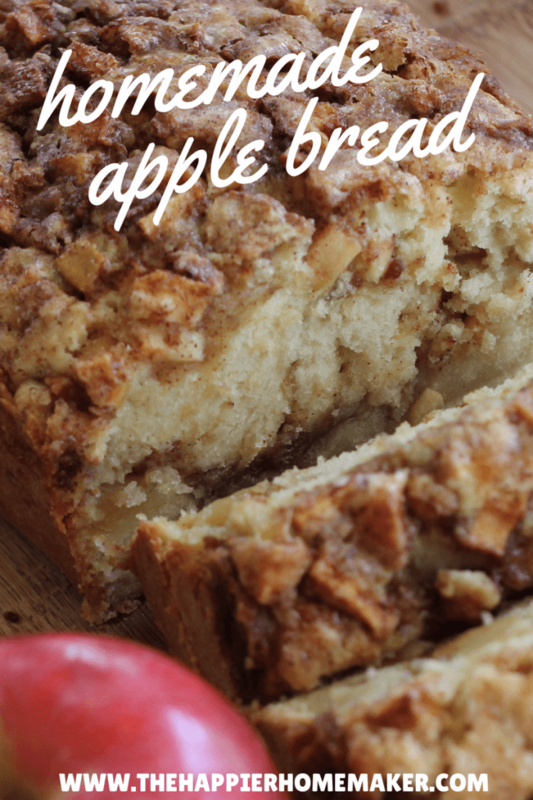 This recipe for homemade apple cinnamon bread was far and away the most popular post of mine this year-it tastes amazing and is easy to make. It has been pinned more than 50,000 times the first month alone! I highly recommend giving it a try if you haven’t already! 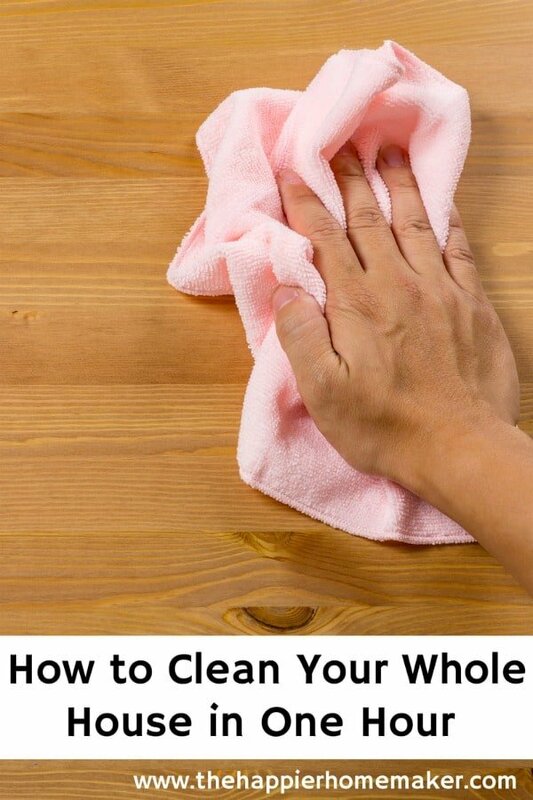 My post breaking down how I get my entire home clean in an hour also got a lot of attention this year-I actually received emails saying it couldn’t be done and ended up live tweeting my progress one day to prove them wrong! If you focus I promise it can be done! As you can guess, cleaning tips were popular this year! This post on removing and preventing fingertips on stainless steel was my third most popular post of the year! 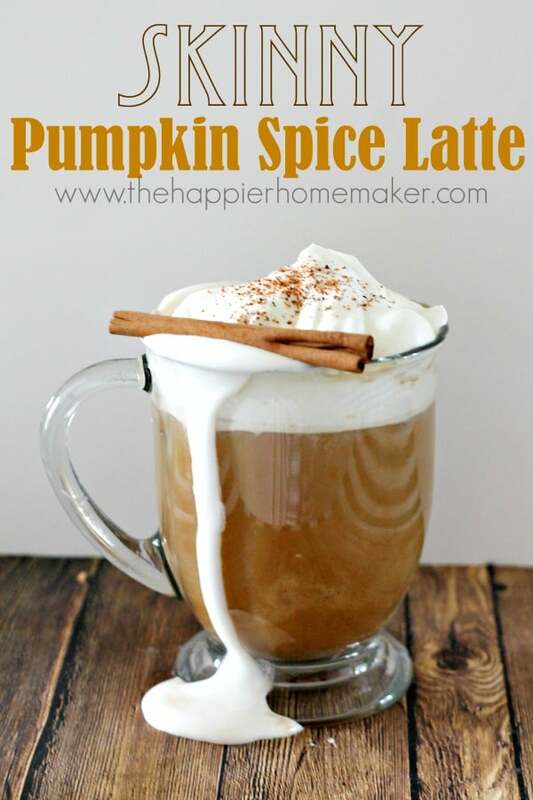 Everyone loves a good copycat recipe and it was an added bonus that this Starbucks copycat Pumpkin Spice Latte had a skinny twist to make it easier on the waistline as well! 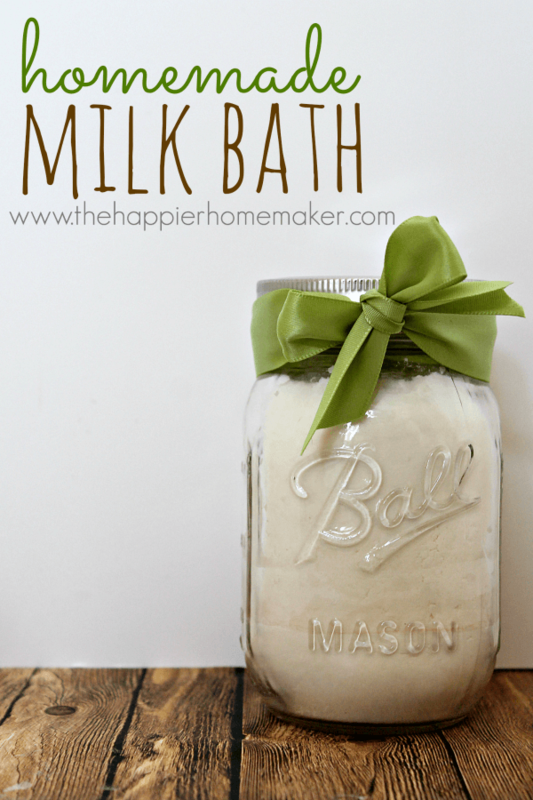 This Homemade Milk Bath is such an easy project and makes your skin feel amazing! 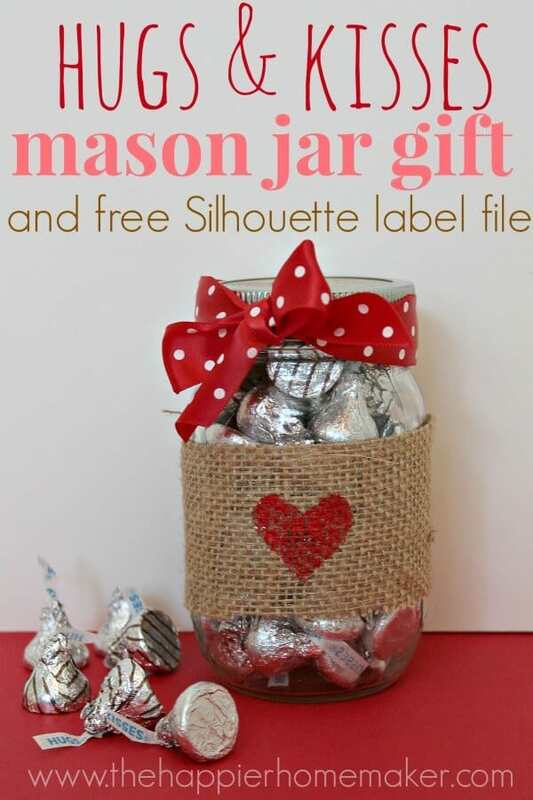 It also makes a very elegant DIY gift when packaged up in a pretty little mason jar! 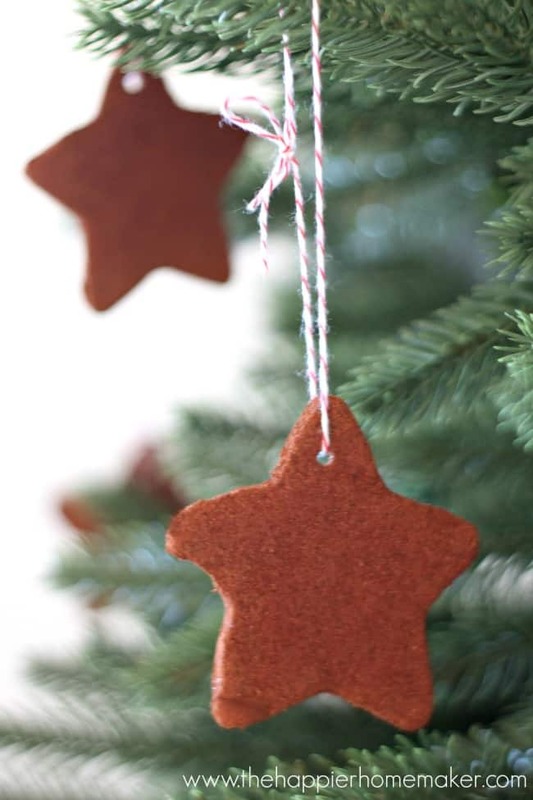 These homemade 2 ingredient Cinnamon Dough Ornaments are beyond easy to make and were another project that proved very popular-especially on Pinterest! 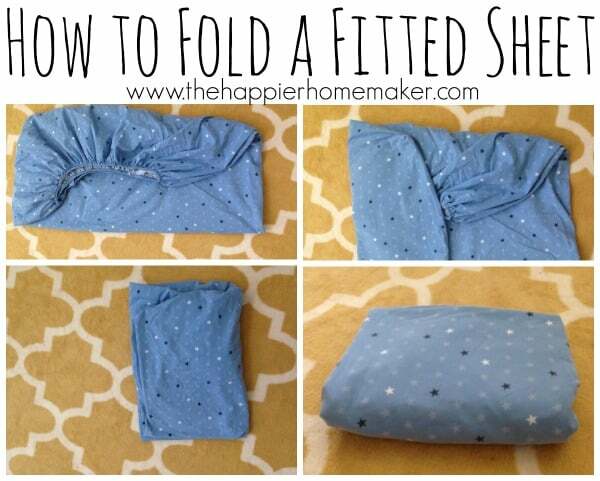 Once you learn how to fold a fitted sheet your closets will thank you! This easy step by step tutorial will give you the scoop on how to fold fitted sheets so they actually look good! This easy DIY Valentine’s Day gift is another easy to make project-be sure to check it out, February is fast approaching! 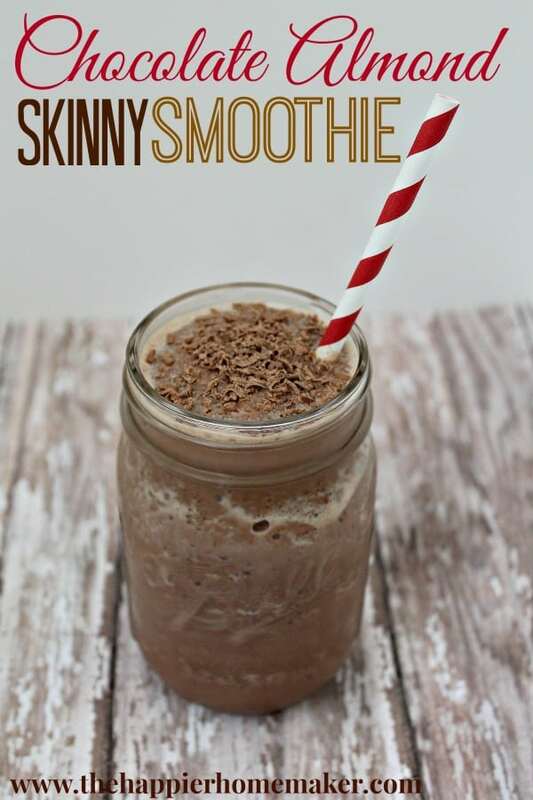 I’m a sucker for chocolate so this Skinny Chocolate Almond Smoothie makes regular appearances in my kitchen! 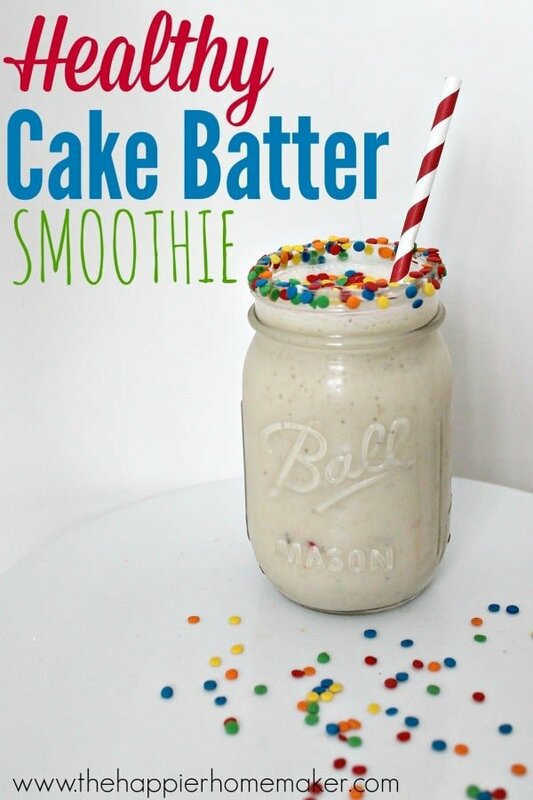 And last but definitely not least is this Healthy Cake Batter Smoothie-it tastes deliciously like cake batter and satisfies your sweet tooth without the guilt! Thank you so much for joining me this year-and here’s to an amazing 2015! You’ve had a great 2014! 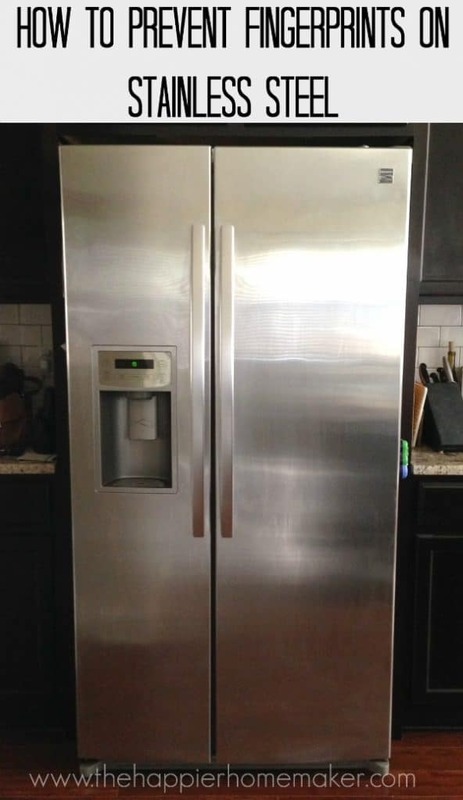 Thanks for you stainless steel tip…Cleaning is on my list today and I need to try your suggestion. I look forward to seeing what you share in 2015! Thanks so much Paula! Happy New Year! You made me laugh with your clean the house in an hour comments! I guess it all depends on how dirty it is to begin with! I agree though, if you really get cracking you can wizz round the basics in an hour, make the place look presentable! Well add me to the list of people who’ve pinned the bread recipe. Look delicious! 2014 seemed like a great year for you and cheers to all that 2015 has in store too!